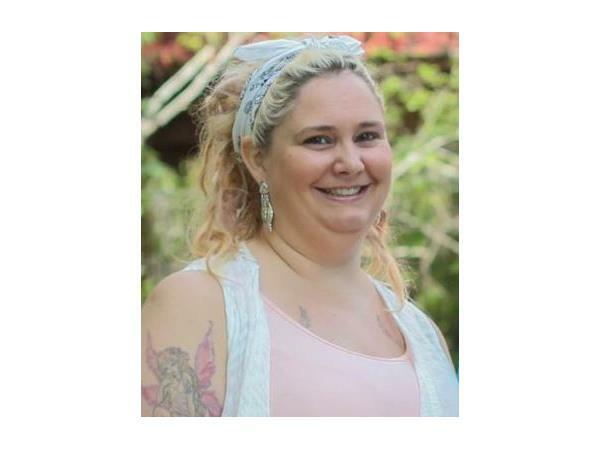 Tavin is an empathic medium who uses a variety of tools to help others connect with their guides and open to their own intuitive abilities. Years of facilitating circles in many forms has given her a love of holding space for others so that they may find and ignite the healing powers within. Tavin uses the connection with your own guides along with the tarot to help bring out a place where the magical and the everyday can dance and play together.